Final Fantasy VII was a seminal release in Square Enix's Final Fantasy series, widely regarded as one of the most successful gaming franchises in history. Released in 1997, FFVII was a gamble for the company. Prior to VII all the Final Fantasy games had been on Nintendo consoles but VII was released for the Sony PlayStation. FFVII took the series in a new direction, which it has pursued ever since. This landmark release paid off, as it is thought by some to be the most popular and well-liked game in the Final Fantasy series, possibly the best Japanese RPG ever made or even the best game ever made. 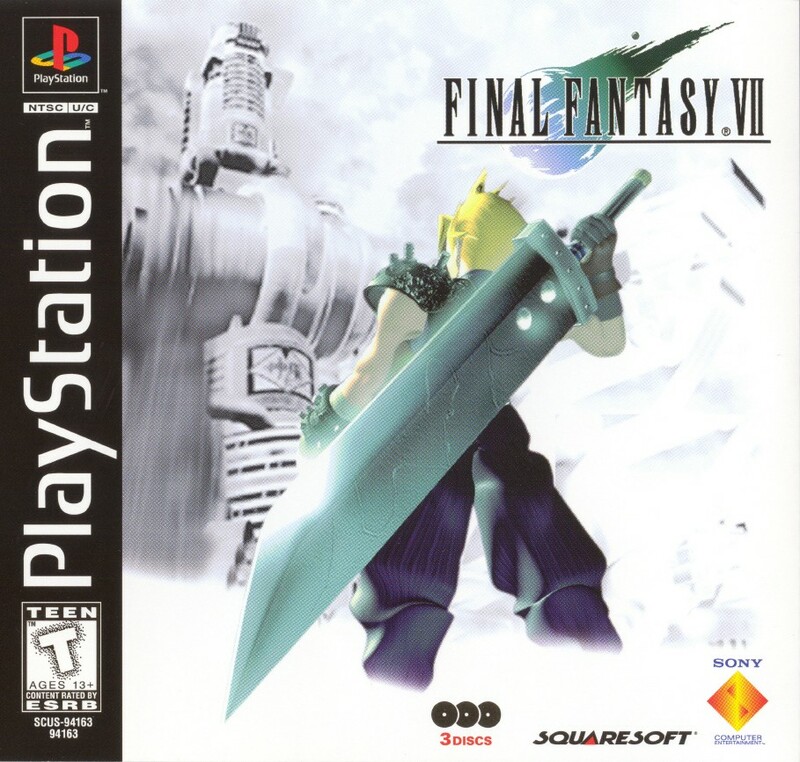 Final Fantasy VII was released under the same name in Japan, the US and Europe — correcting numbering inconsistencies between the regions. With each new release, Squaresoft (now Square Enix) added new features. The American, European (PAL), and international releases contained bonus material not seen before, namely the two Weapons, Ruby and Emerald. In 2009 the game was released for the PS3 and PSP by way of the PlayStation Network. In 2012 the game was re-released for PC, and included 36 achievements. The iOS version was released in July 2015 and includes the option to turn off all random encounters (battles interwoven into the story still occur) and to automatically activate max stats for the current party level at any time outside of battle. The game was released on the PlayStation 4 on December 5, 2015. This version is based on the PC re-release, and includes Trophies. The game was released on Xbox One and Nintendo Switch simultaneously on March 26, 2019. This version is also based on the PS4 version. The Switch version holds the distinction of being the first time that the game was released legally on Nintendo hardware, excluding bootlegs. This page has been accessed 446,444 times.